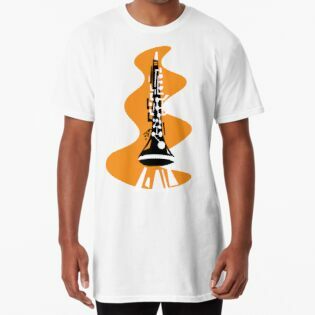 Clarinet player? 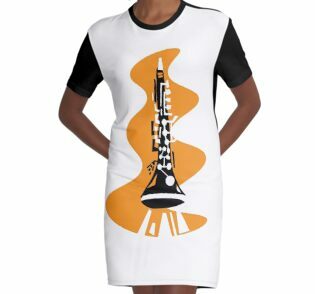 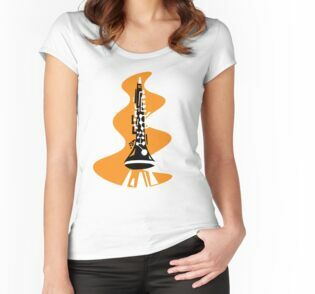 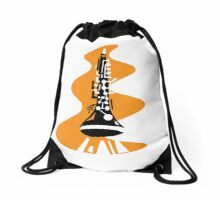 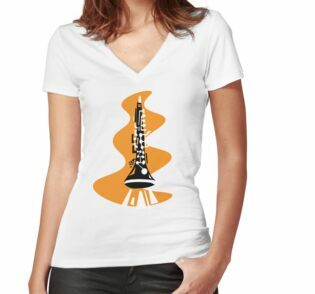 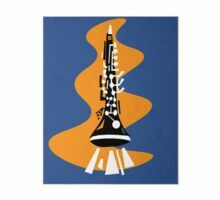 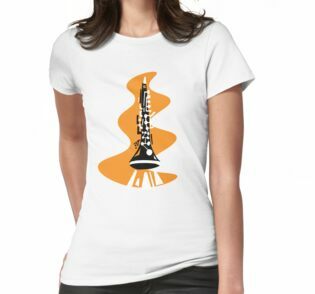 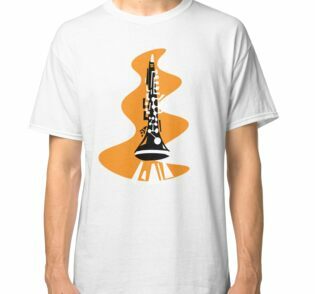 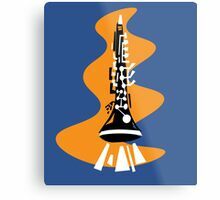 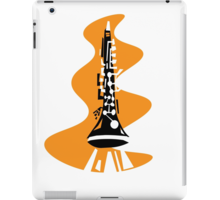 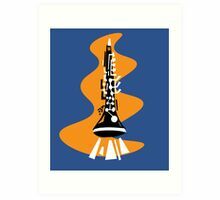 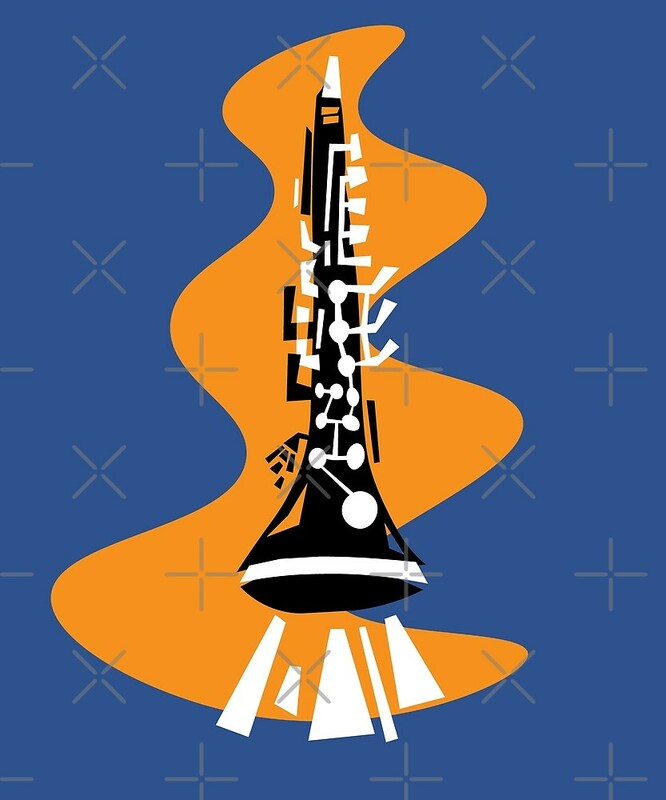 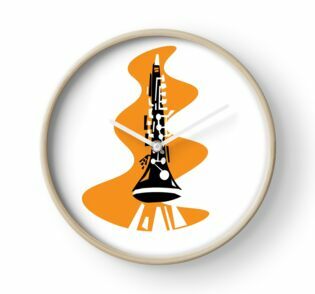 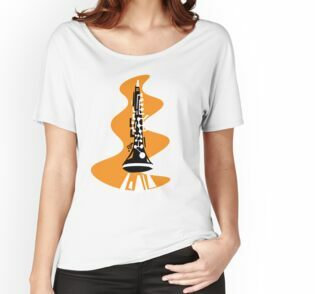 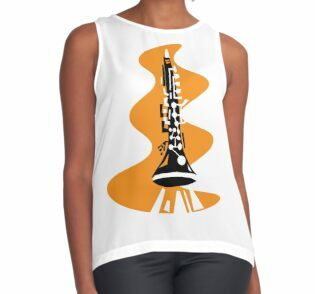 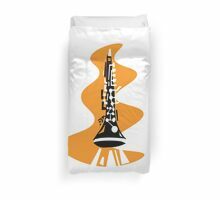 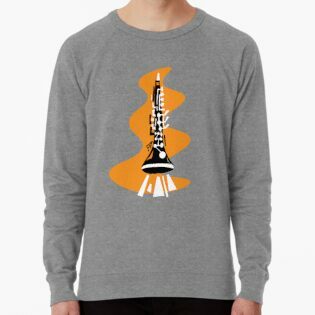 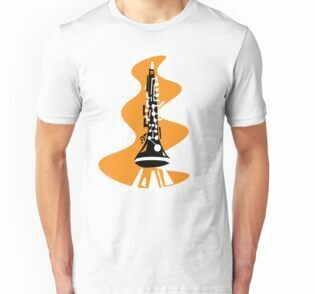 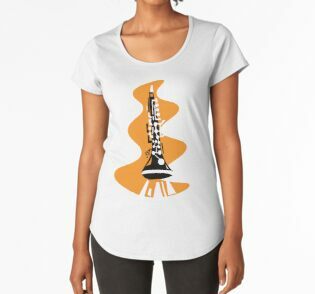 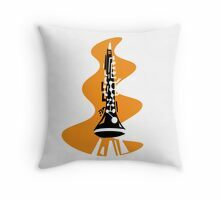 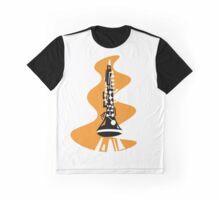 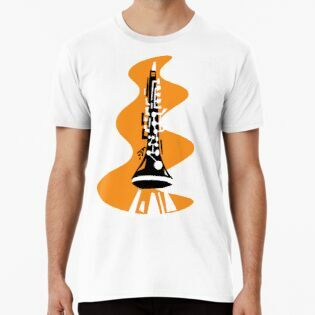 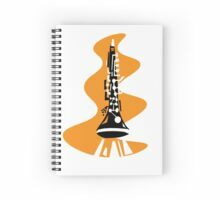 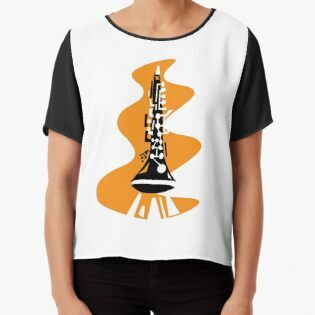 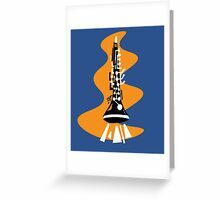 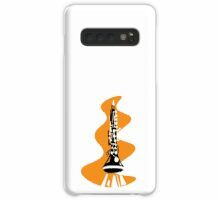 Get your mid century modern groove on with this retro clarinet design from Follow That Yak. 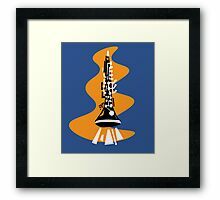 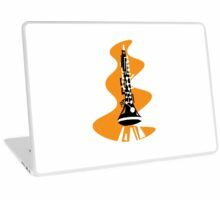 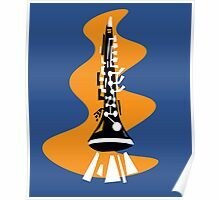 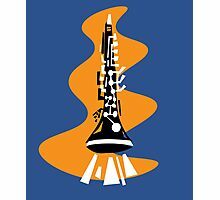 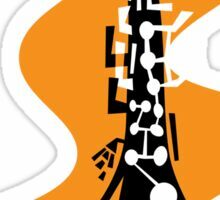 Blow up a jazz storm with this funky clarinet design and turn musicians heads from Montreux to London. 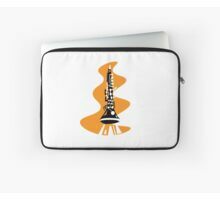 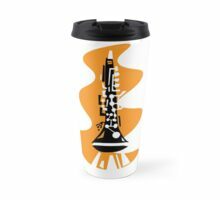 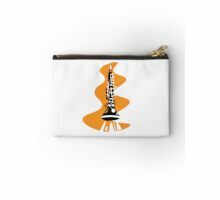 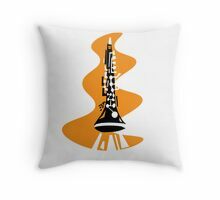 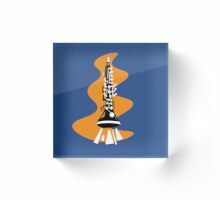 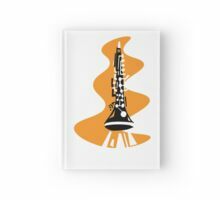 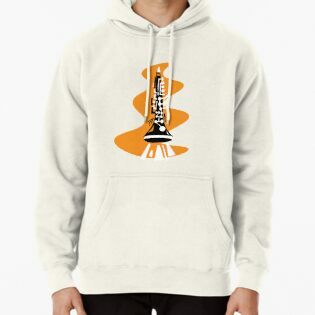 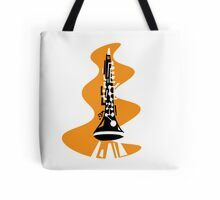 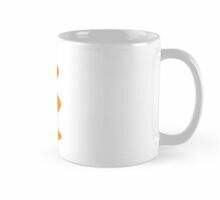 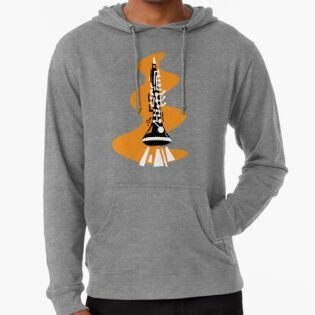 The perfect gift for the clarinet player or jazz music lover in your life. 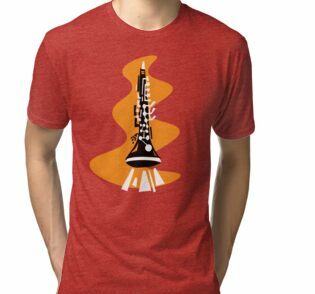 A little abstract and all kinds of retro cool. 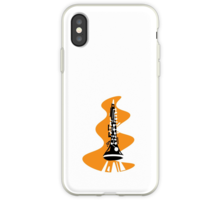 Available also in landscape (running across the design) format.